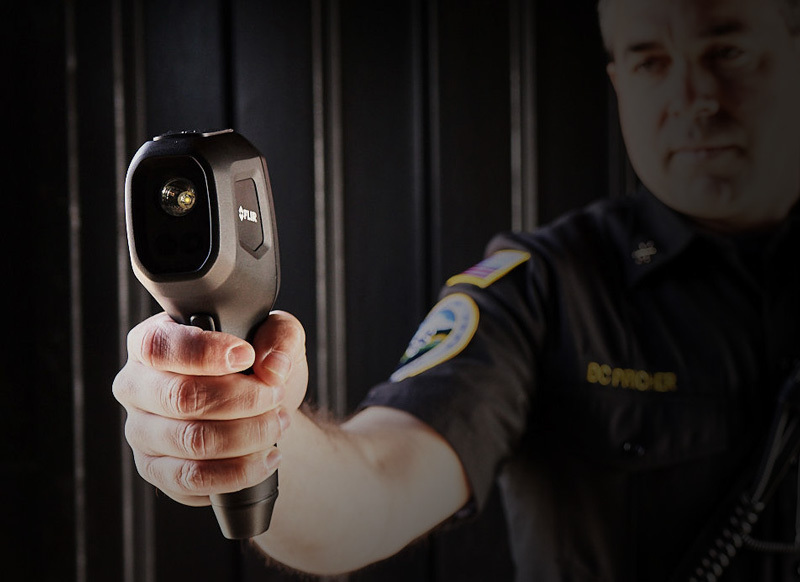 FLIR compact handheld thermal cameras are designed for a wide range of applications and can be kept on-hand at all times because of its compact size. 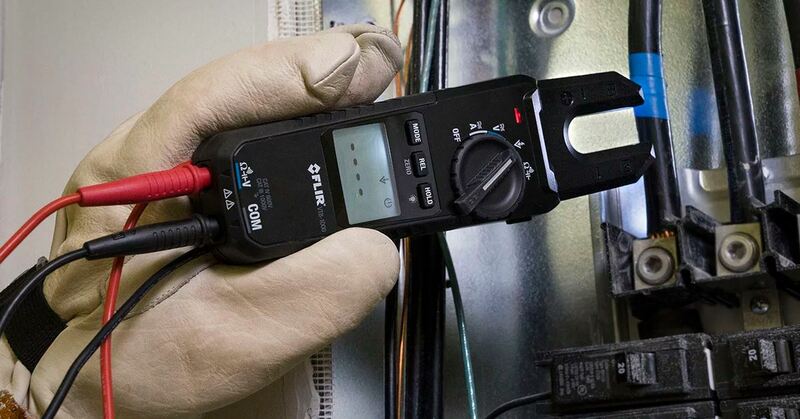 FLIR test measurement meters are ideal for field service because of their compact designs and ability to pinpoint hot spots in a safer, faster and more efficient way. FLIR firefighting cameras make sure that you receive high quality thermal imaging technology combined with reliability, capability and ruggedness. Armasight by FLIR is a global leader in night vision, thermal, and daylight imaging products for military, law enforcement, hunters and outdoor enthusiasts. Armasight develops and distributes a wide range of spotting scopes, rifle scopes, goggles, binoculars, and more.